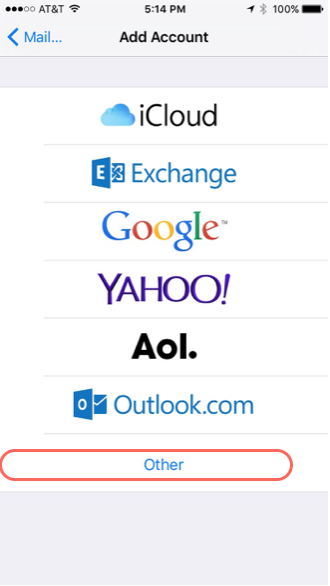 Most of us are familiar with free email from: Gmail, Yahoo, Hotmail, etc. 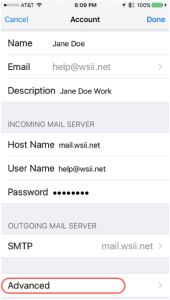 However, most corporate email systems are maintained internally with their own servers. 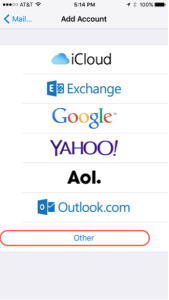 Which can make adding a new email account interesting. 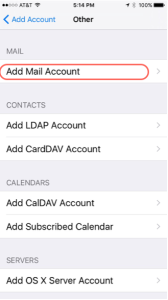 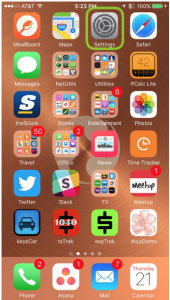 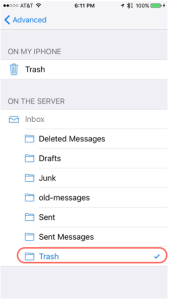 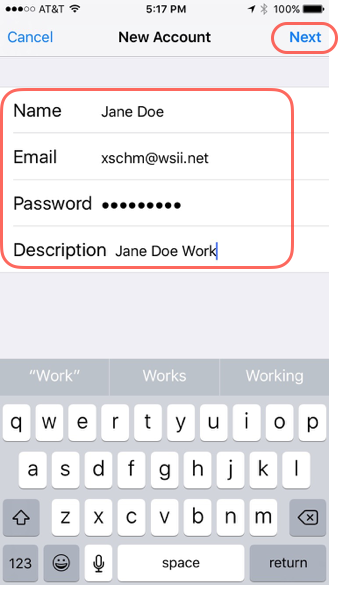 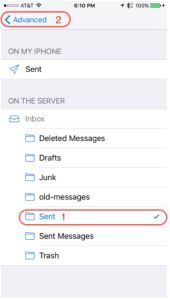 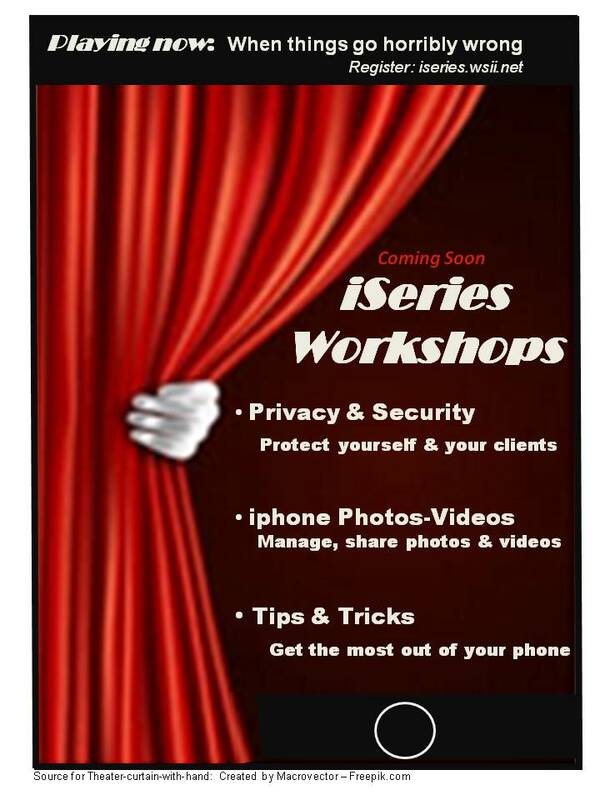 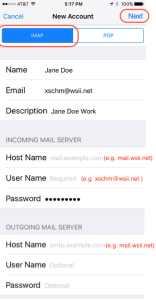 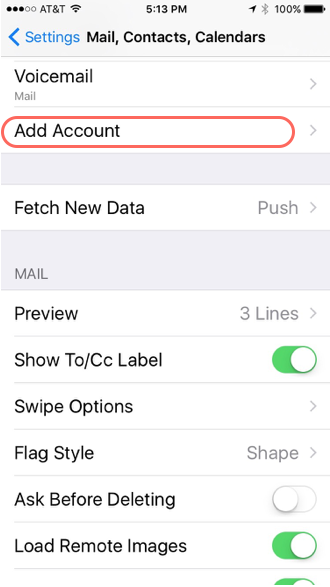 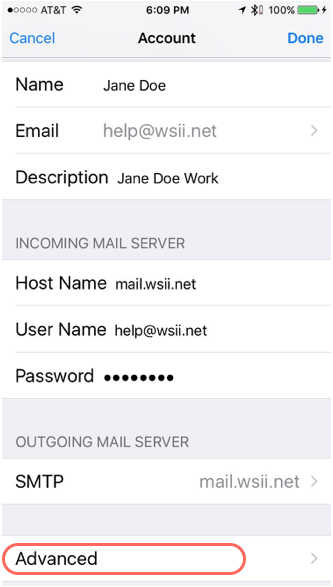 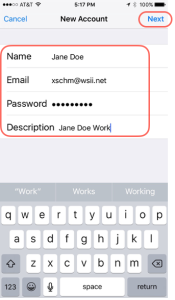 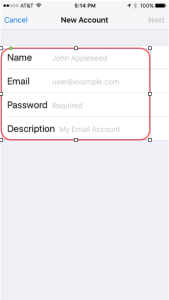 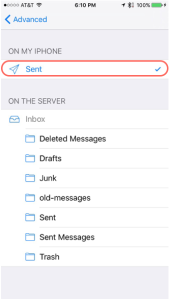 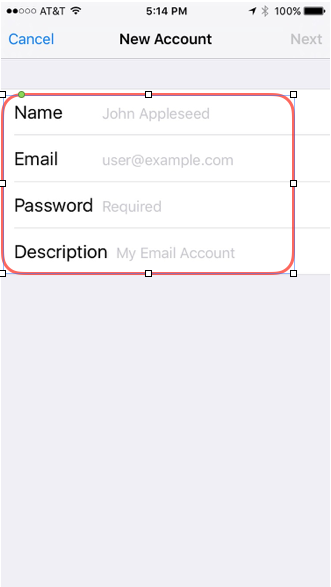 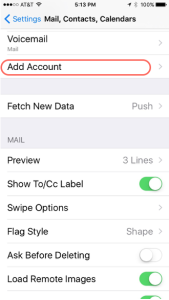 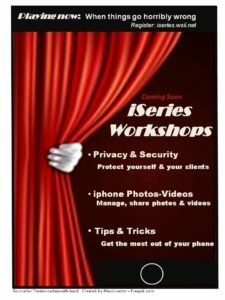 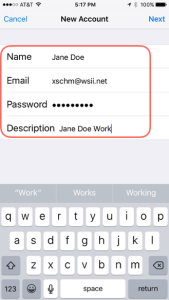 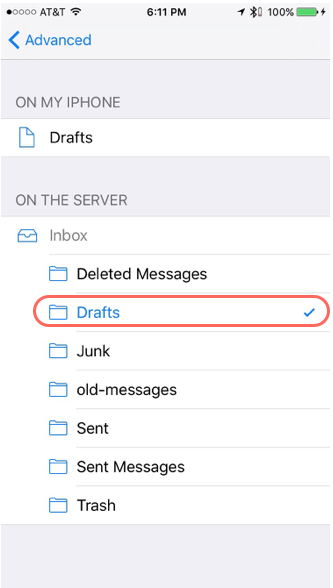 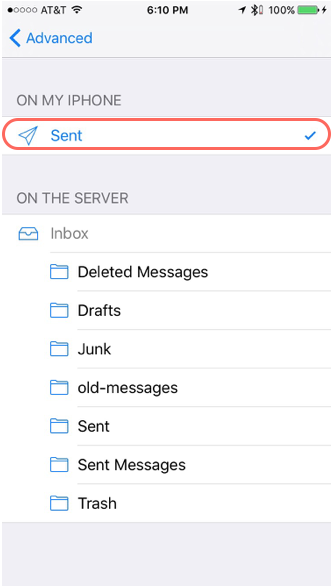 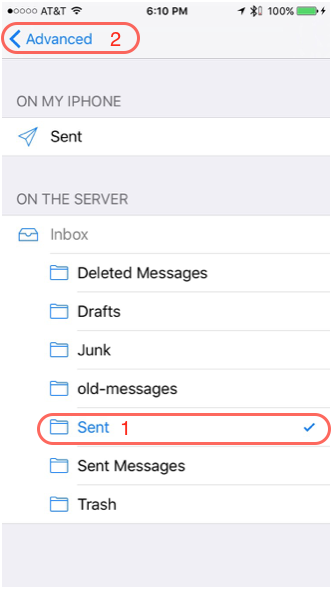 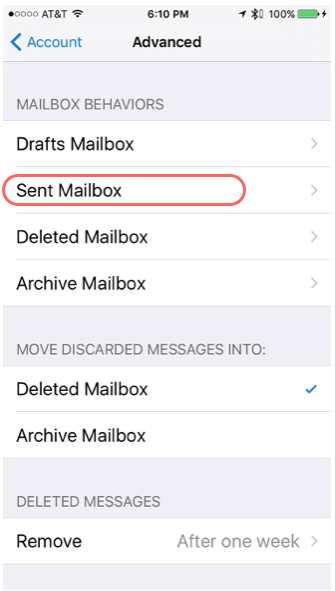 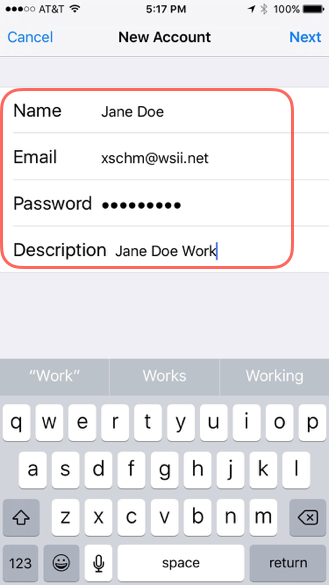 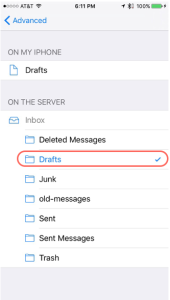 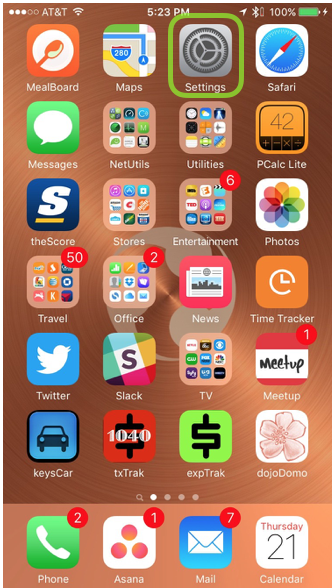 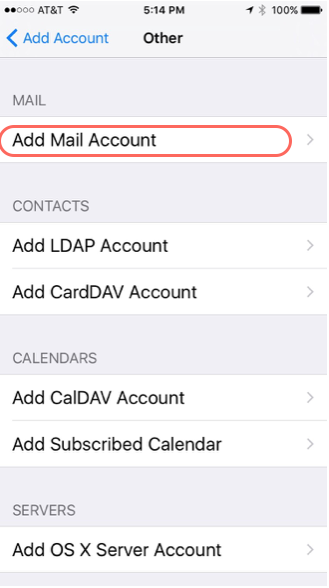 This article attempts to show step-by-step instructions for setting up IMAP or POP email accounts on your iPhone and/or iPad. Type in the additional information required, Incoming server host name, User Name (aka your email address) & Outgoing server host name. 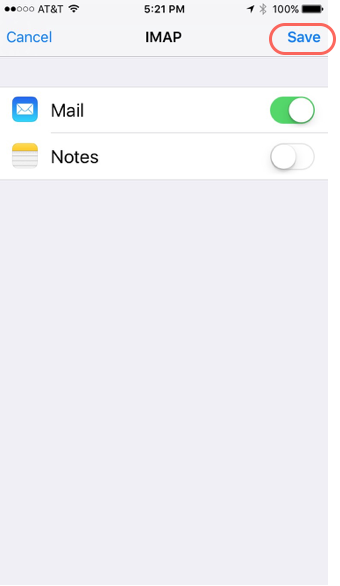 Everything else is typically optional. 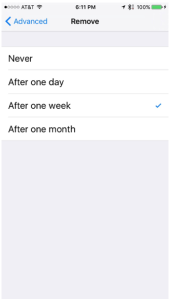 Then tap the Next button. 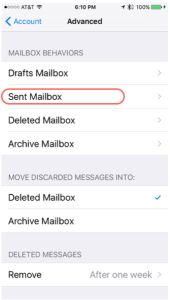 Returning to the Mailbox Behaviors screen each time. 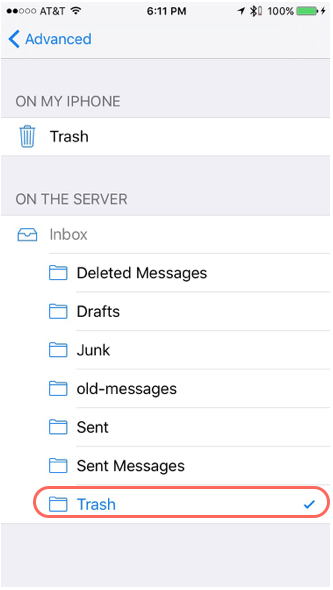 Choose how often the Trash on the server should be purged. 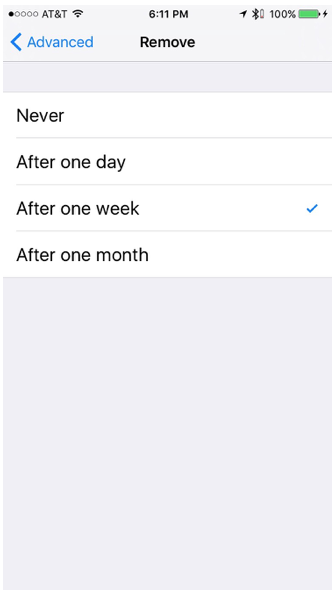 My opinion is that it should be at least “After one week” if not more often. 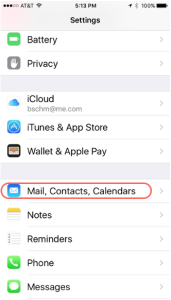 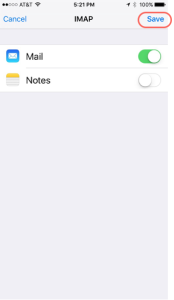 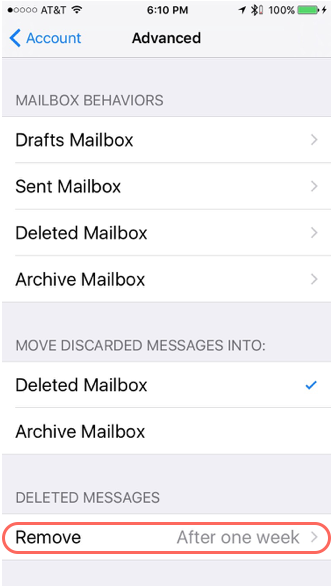 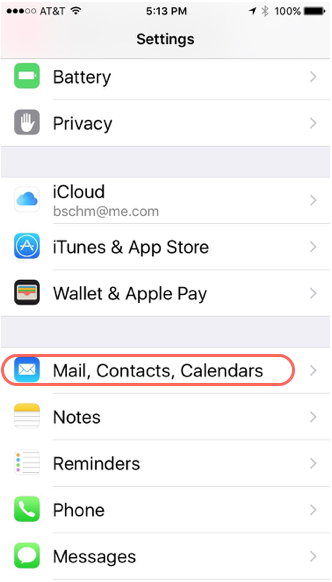 Then back al the way out to the Mail, Contacts & Calendars screen tapping any “Save” buttons along the way.